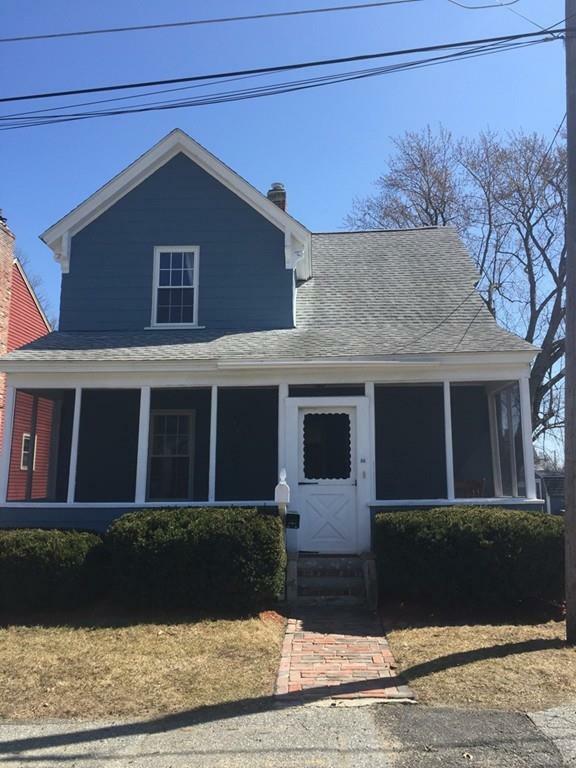 Lowell / Chelmsford line This six room, three bedroom, 1.5 bath colonial cottage is looking for a new family to make this their home. 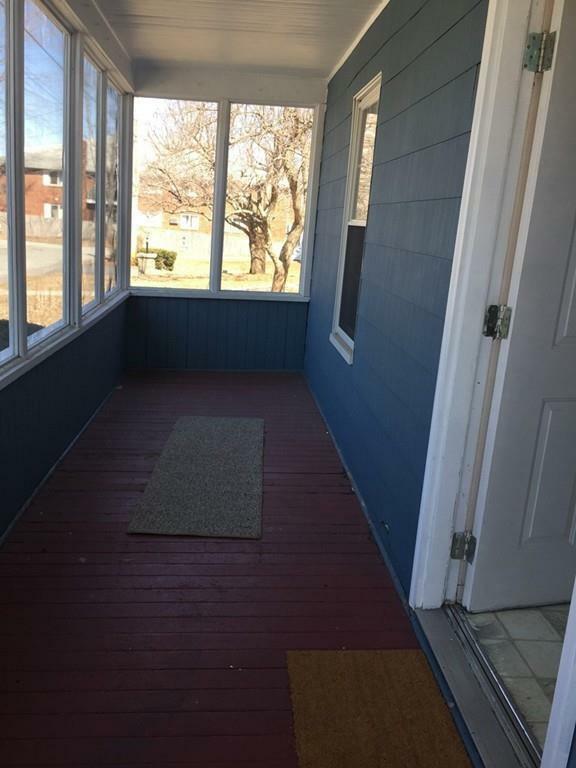 Hardwood floors in the living room and dining room, ceiling fans, newer windows, roof, and kitchen. All this on a nice level lot on a dead end street. Ready to move in and make it your own. A must see. 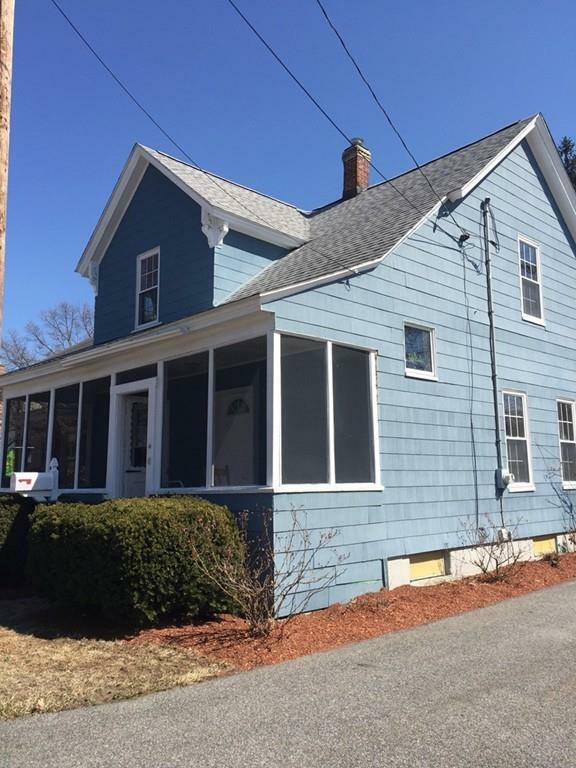 Listing courtesy of Gayle Estrella of Coldwell Banker Residential Brokerage - Beverly. 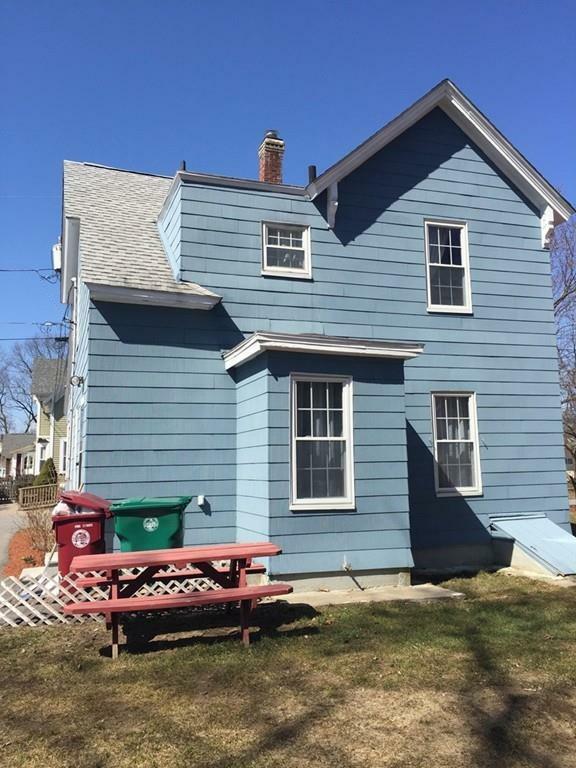 Listing provided courtesy of Gayle Estrella of Coldwell Banker Residential Brokerage - Beverly.